It all has already said but then.. 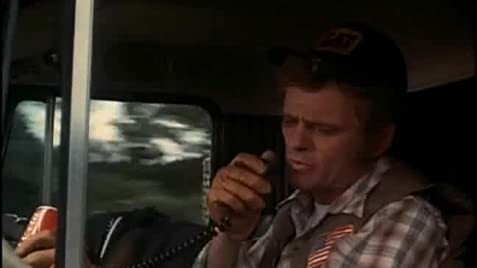 I also used to drive 18 wheelers in my previous life and this movie and the actors / actresses show nicely how it plays on road ( mostly ). So - not a great movie art but fun if you take it that way. Also already said but CB's can be useful, todays rigs have cell phones, satellite phones, GPS, etc.. but at that time it was who you know and know where you are. 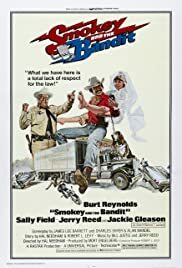 Sally Fields is always a delight, Burt Reynolds, Jackie Gleason, Jerry Reed, etc.. very fun acting. This movie has some old fashioned touch that is missing from too many ( assumed fun ) action movies today - also the effects are not as bad as in many todays movies, tire noise on gravel doesn't sound like tires on asphalt, stunts don't look like computer simulations and so on. Enjoy and dream driving..